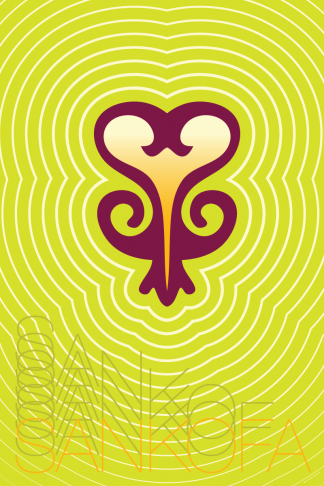 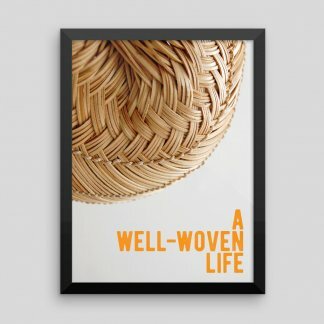 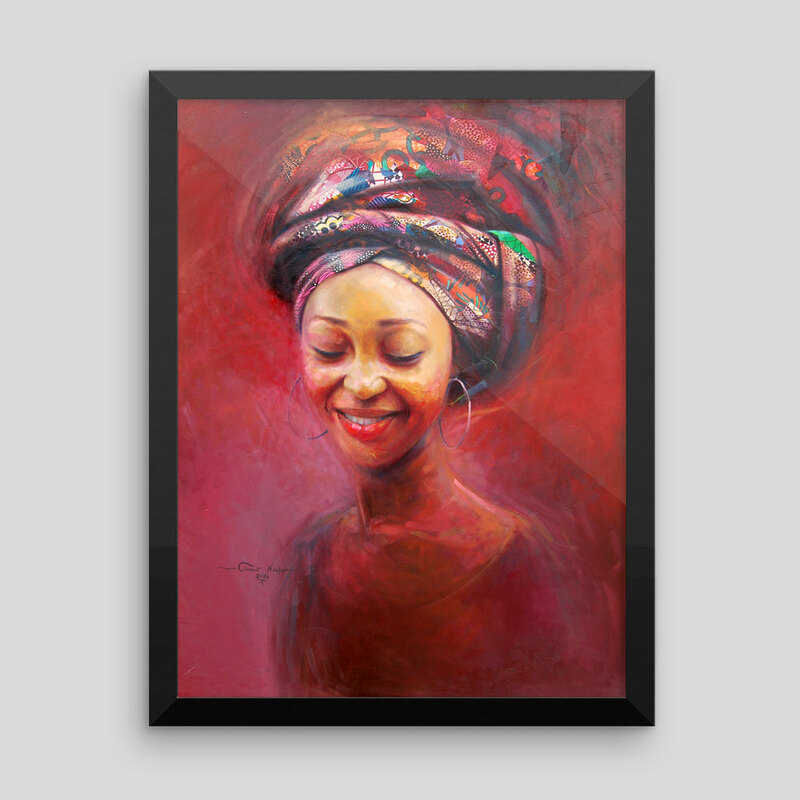 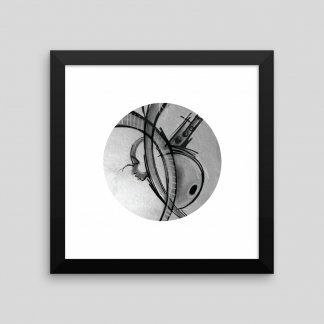 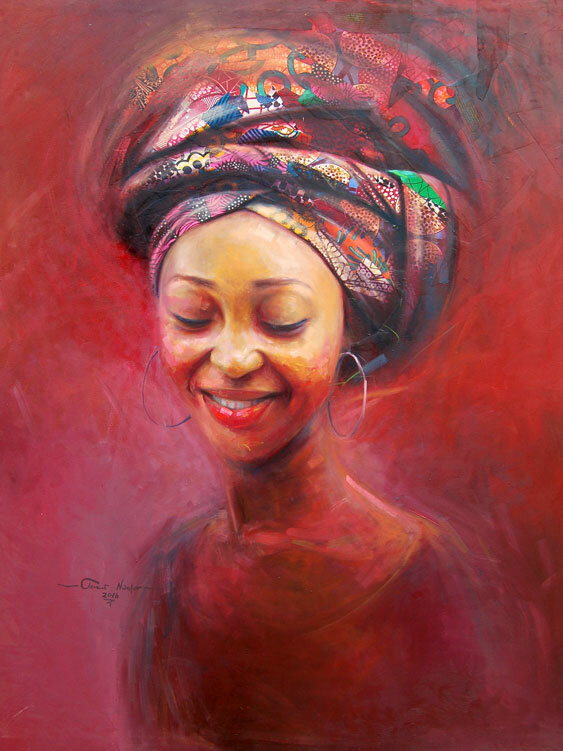 Art print of a warm, contemporary portrait by Nigerian artist Clement Nwafor. 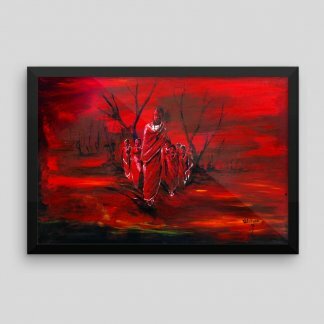 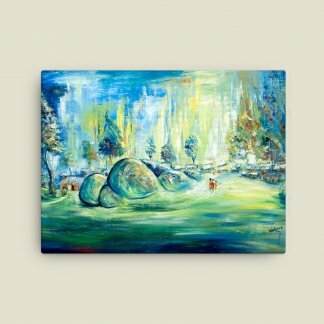 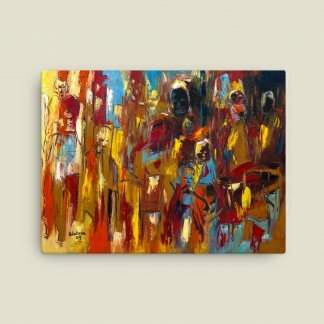 Art Print from original mixed media piece: oil on canvas and African fabric. 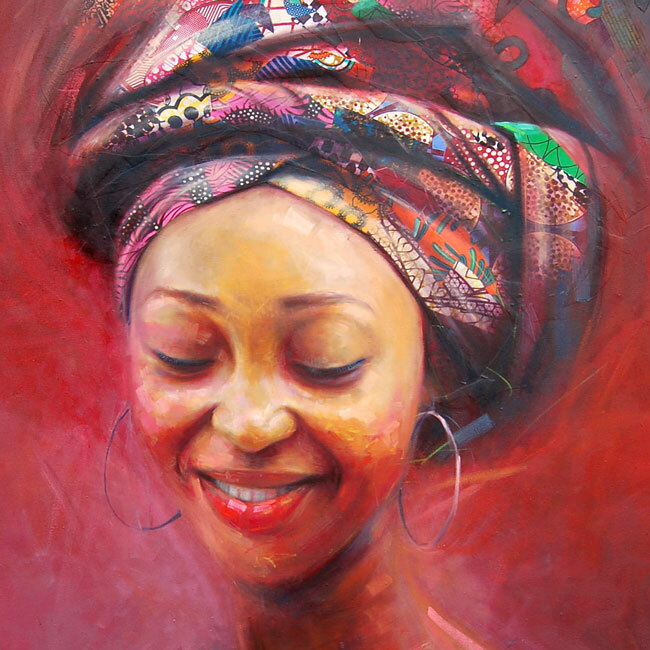 Original piece 54 x 42 inches, 2016. 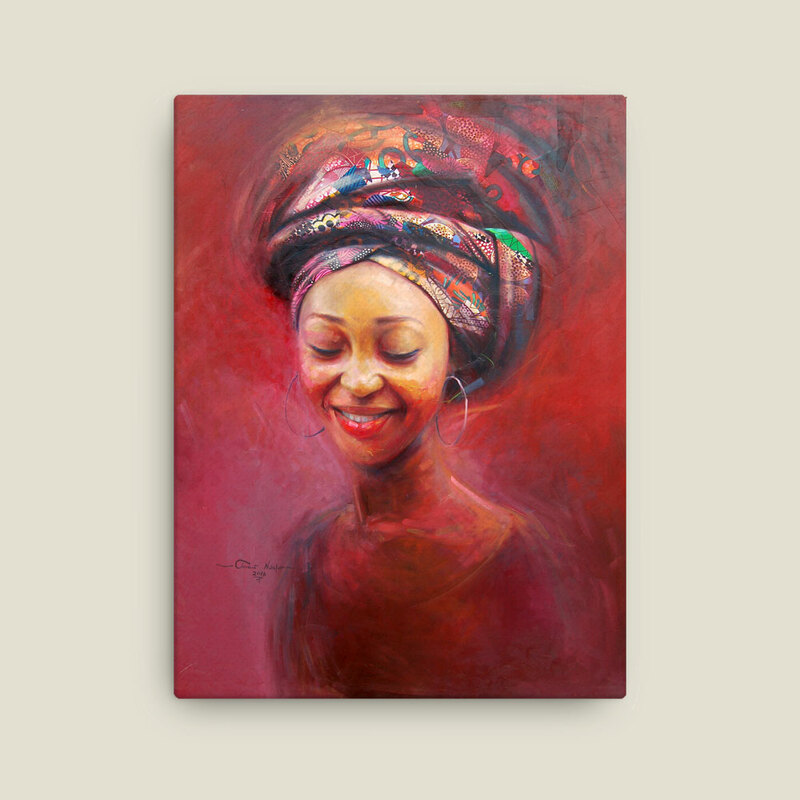 Print size 12 x 16 inches.